Following the unveiling of the first fully operational node of Qtum (QTUM) blockchain last October, SpaceChain, a space agency, which built the world’s first ever open-source blockchain-powered satellite network, revealed that the first space-based blockchain transaction was completed. 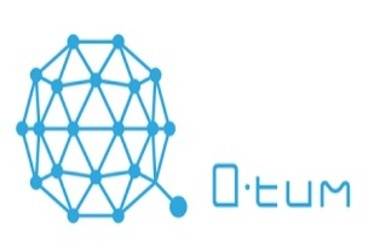 The node connected to the smart operating system of SpaceChain carries out blockchain-related functions on Qtum (QTUM) blockchain technology. Furthermore, the first space blockchain transaction of SpaceChain was completed on the Qtum network. 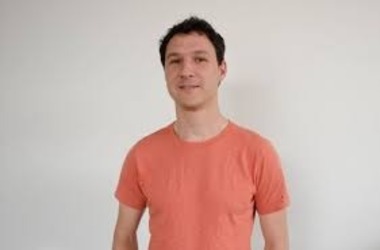 SpaceChain, which focuses on decentralization, revealed that the team behind the project has been working devoutly since October. SpaceChain also revealed that the official launch in October chalked its second blockchain node in space and the team performed a flurry of connectivity trials to assure the highest possible operational capacity of the node. 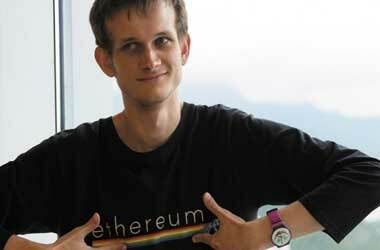 The test ultimately resulted in a node signal following which the node was completed by uploading the transaction data. Finally, the data was downloaded again and verified on the Qtum blockchain network. 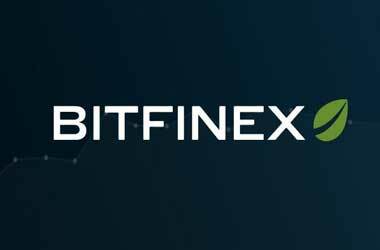 In its announcement, SpaceChain provided a link to verify the transaction information. SpaceChain co- founder Jeff Garzik explained that multi-signature cold wallet service offered by SpaceChain is definitely a solution for the blockchain industry. A blockchain software and hardware board for Raspberry Pi braced the first node. While the launch in October is still the first completely operational blockchain node on space, the features of the former were restricted and the node was offline. SpaceChain stated that it commissioned Beijing Xihua Science and Technology Co. Ltd., and Tibet Zezheng Information Technology Co. Ltd. a carrying and launching service provider, to facilitate the launch. 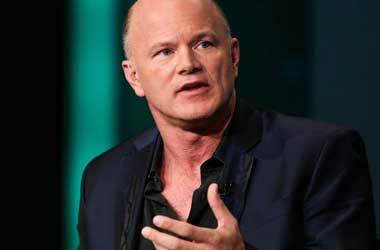 Mike Novogratz Hopes Of Turnaround After Galaxy Digital Loses $136mln.